Lithuanian shoppers, who have gotten used to bargain shopping across the border in Poland, might be forced to change their habits as the Polish government considers a new tax on retailers. The government of Prime Minister Beata Szydlo has proposed a tax on retail turnover in an effort to rein in foreign companies using accounting techniques to pay less taxes in Poland. The new tax rate is slated to be decided within a few weeks, but it is expected to be between 0.5% and 2%, lrytas.lt reports. The new tax might cause prices in Poland's shopping centres to grow, reducing incentives for Lithuanian buyers to do their shopping across the border. 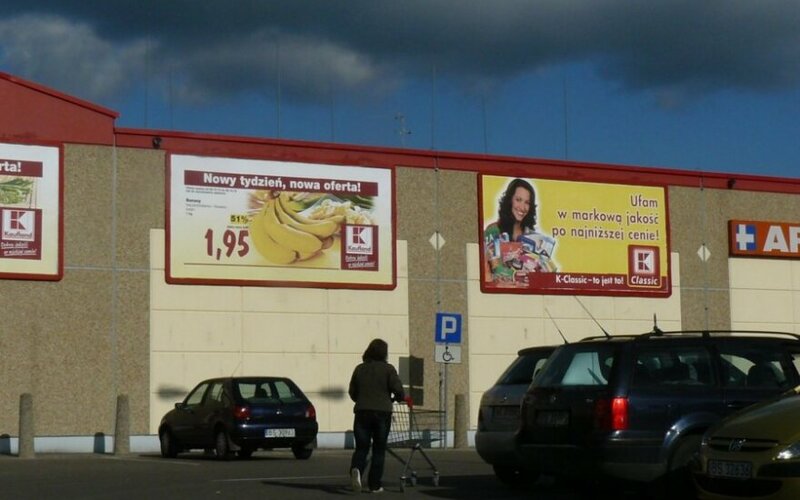 "This would definitely reduce the flow of Lithuanians going to shop in Poland. There will no longer be such a big price difference," Laurynas Vilimas, president of the Lithuanian Trade Companies Association, told lrytas.lt. 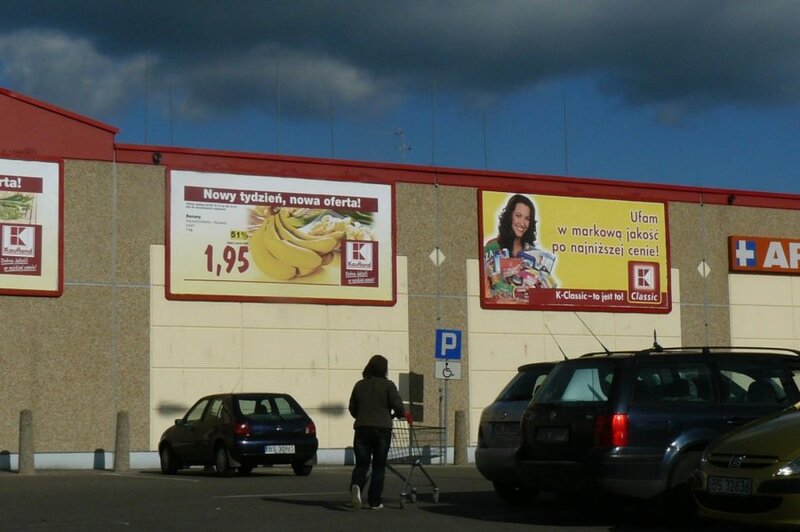 As prices of consumer goods in Poland have been significantly lower than in Lithuania, many residents of Lithuanian border regions regularly shop in the supermarkets of towns like Suvalki and Sejny.